Got an idea for a novel but not sure how to begin? Part way through and need some advice and a little direction? In a series of informal and interactive writing workshops we’ll explore the practicalities of novel writing. Demystify the process by looking at dialogue, characterisation, planning and plotting, sensory writing, finding inspiration, adding polish, pitching an idea and how to stay on course. Suitable for all aspiring writers. Eve Makis writes on trains, planes and in automobiles waiting for her son to finish football practice. She’s the author of four novels, an award-winning screenplay and a non-fiction book on life writing, The Accidental Memoir (published by Harper Collins in July 2018). Her books have been translated into eight languages. 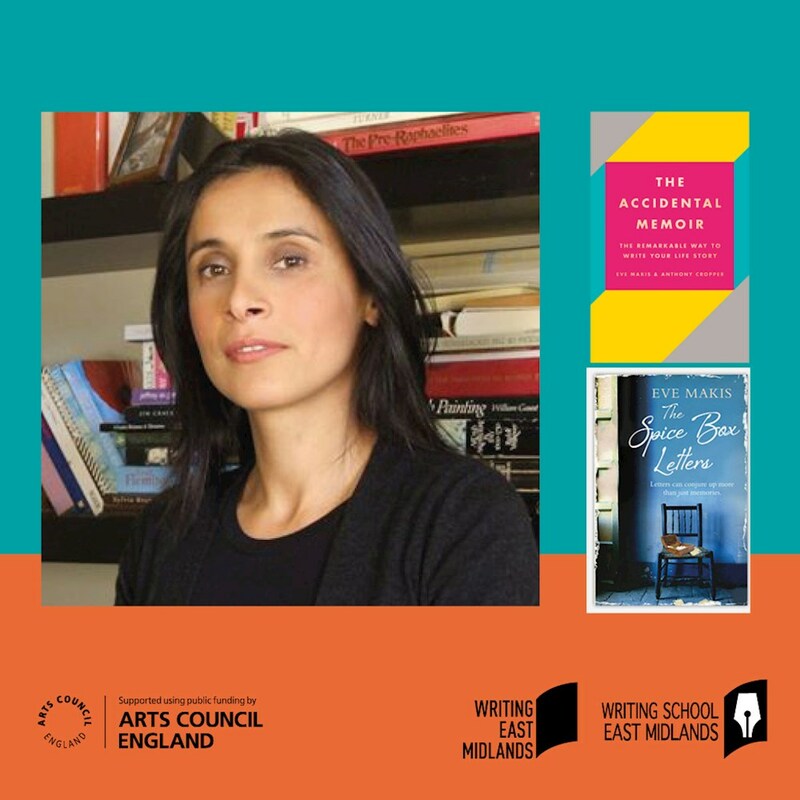 She’s a part-time tutor on the MA in Creative Writing at Nottingham Trent University.